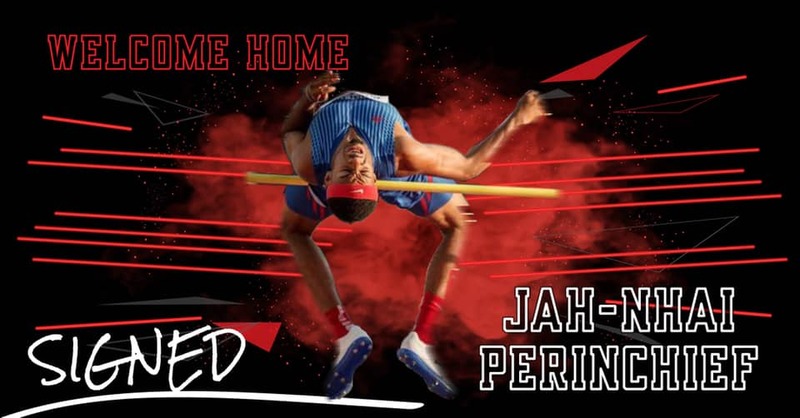 Bermuda Olympic Hopeful Jah-Nhai Perinchief has transferred from the University of Arkansas to Texas Tech University. This summer the University of Arkansas Track and Field coach that recruited Perinchief informed the student Athletes that he was leaving and going to University of Tennessee, which turned out to be a shock to Perinchief. Perinchief has now decided to attend the school that he was originally supposed to go to, Assistant Coach James Thomas was the one that helped him get into Junior College.